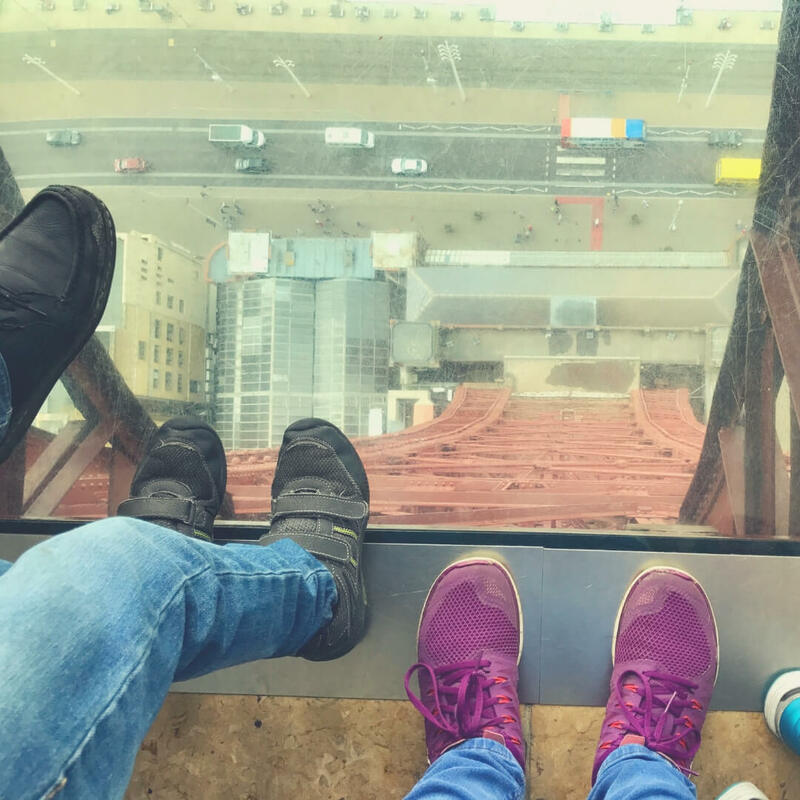 The kids are about to be off school for two weeks, you haven't booked a holiday abroad, and you're looking for something you could do to entertain them - at least for one day! Don't worry lovely - I've got you! 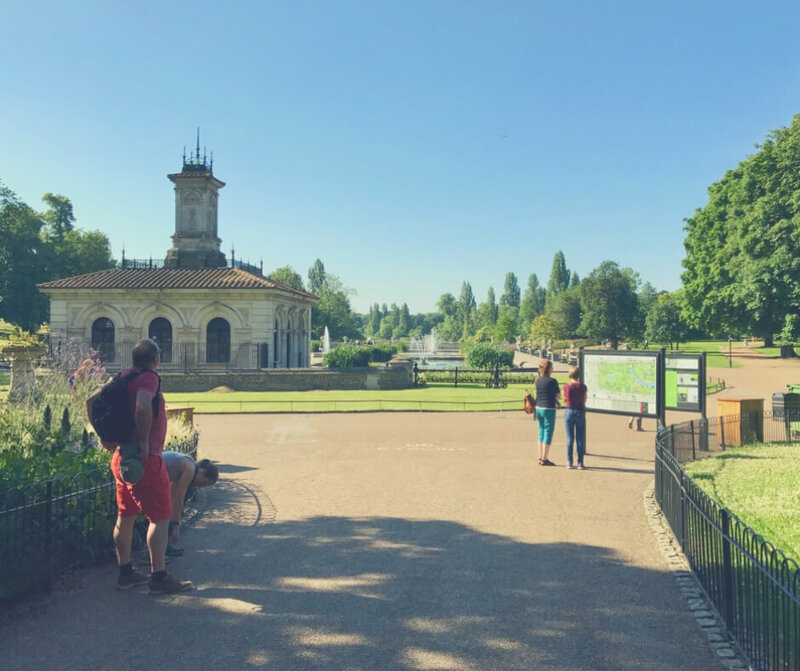 Having spent 14 years looking for places to take the kids I've gathered a list of our favourite places to visit, some close by and some further afield. 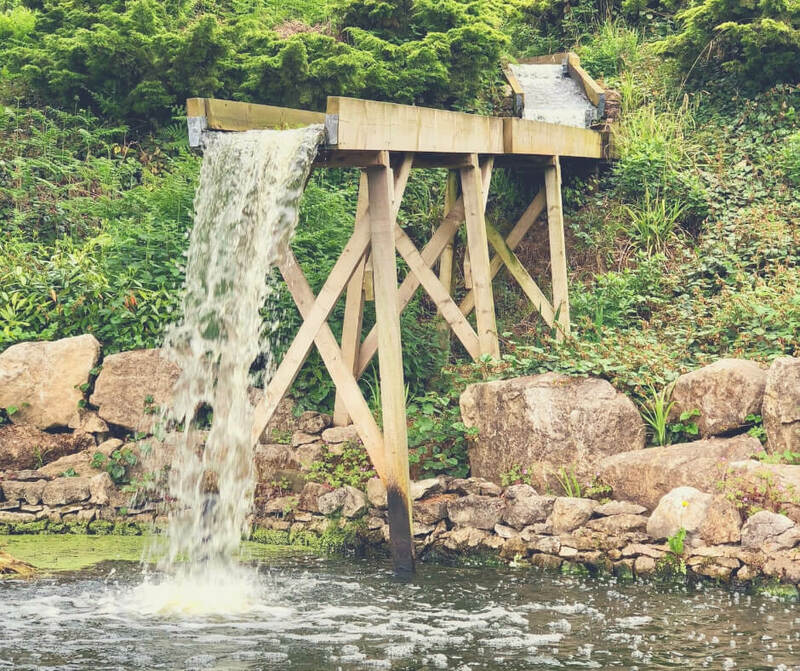 We love day trips in the UK and do many of these trips throughout the school holidays - here's a few of our favourites. I always love visiting English Heritage properties, especially during the easter holidays (sun - yay! ), they're full of history and you can even learn something when you visit! 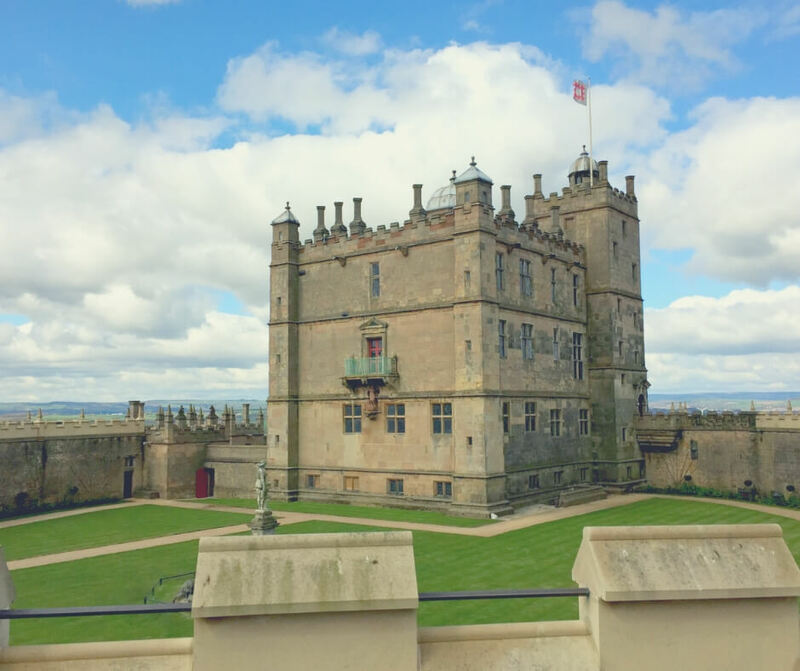 Bolsover Castle holds a special place in my heart. One of my main reasons for loving English Heritage is that Hubby and I got married at one of their properties. Bolsover Castle. 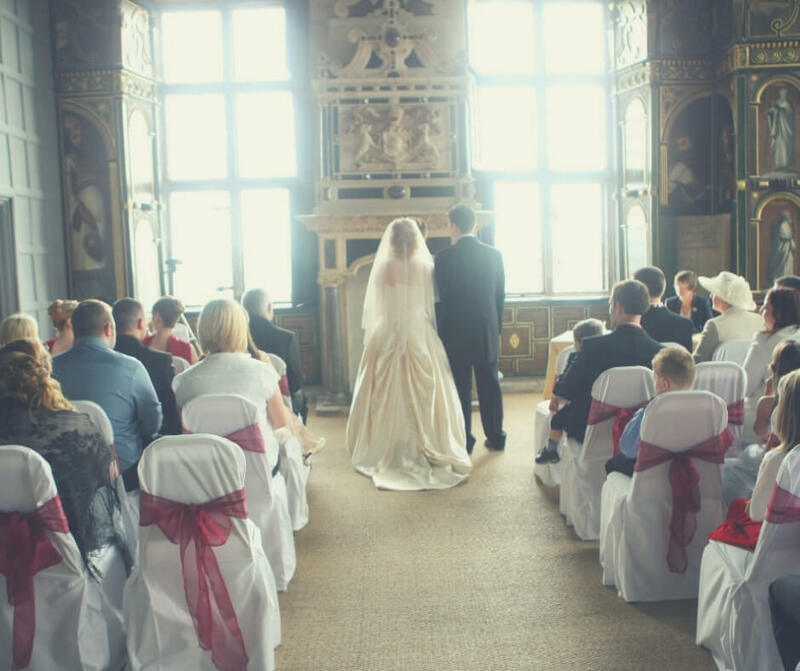 Yep, I got married in an actual castle - how cool is that! I still can't believe that I did it, and every time we visit I get that familiar lump in my throat as I remember our wonderful day. The rain was pouring while I was at the hairdressers, it continued to pour as I got into my dress. It was still raining as I got in the car with my dad and drove from our home in Nottingham to Bolsover Castle. The lovely people at the castle had a huge umbrella ready for me when I arrived - and it was still raining! Not a great start huh? 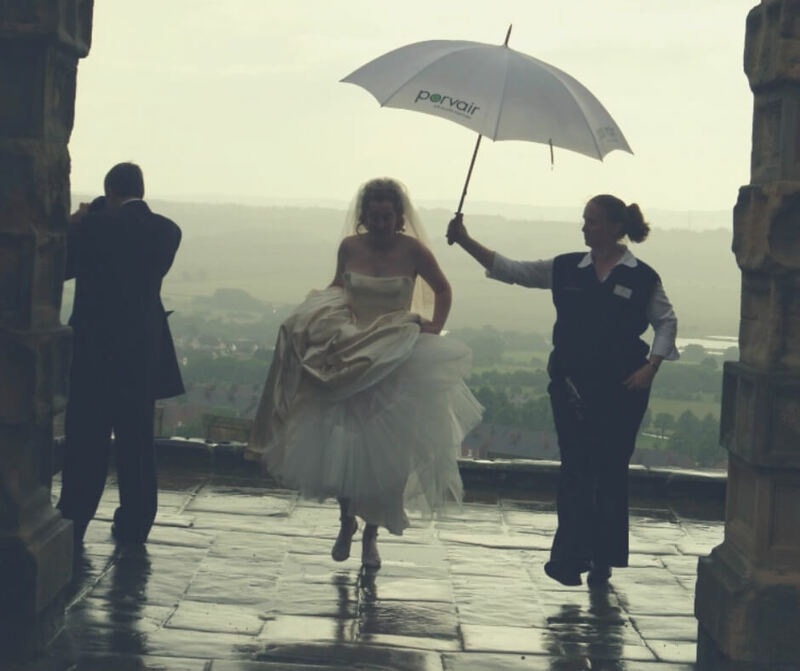 Thanks to the lovely people at Bolsover Castle my dress didn't get wet! But as I stood next to the Hubby and we said our vows the sun burst through the clouds and shone through the windows in the Star Chamber. Almost as if it was blessing our marriage. It was amazing! For the rest of the day the sun shone brightly and our guests were able to enjoy the castle ruins and explore where they wanted. It was fabulous. Of course there's not just Bolsover Castle, there are so many other properties around the country. I also love Hardwick Hall, they have a great audio tour there. Stop by their website to check out where their properties are, you could find there's one just down the road! A huge house, with lots of interesting artefacts. We visited Calke Abbey a few years ago, the weather wasn't great - even during the easter holidays - and it was so interesting to see the collection of things that filled the rooms. It was dark, and old, but you could feel the history. 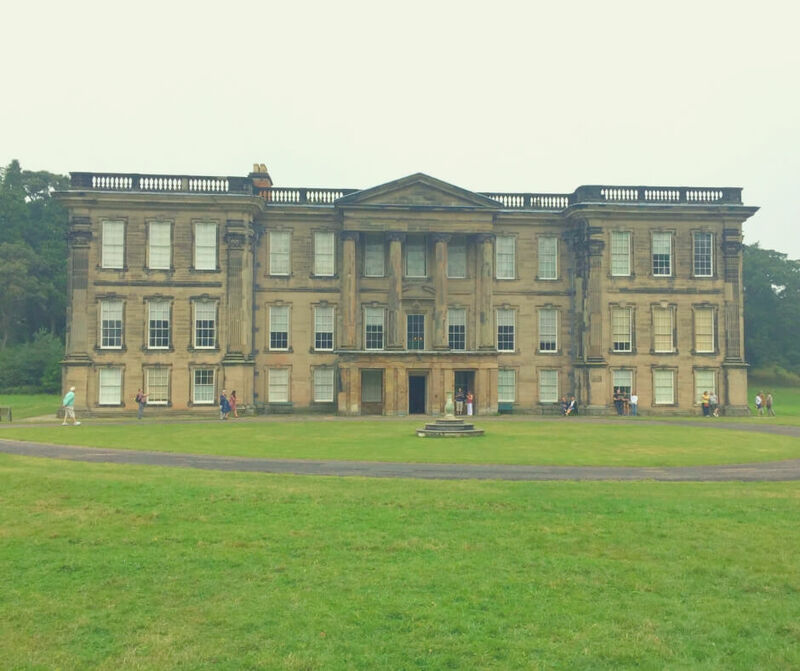 The boys enjoyed walking around and exploring the grounds and the Hubby and I enjoyed walking around the building and looking at all the interesting artefacts. There was an old camera and we were both mesmerised by it for a while, trying to work out how it worked! 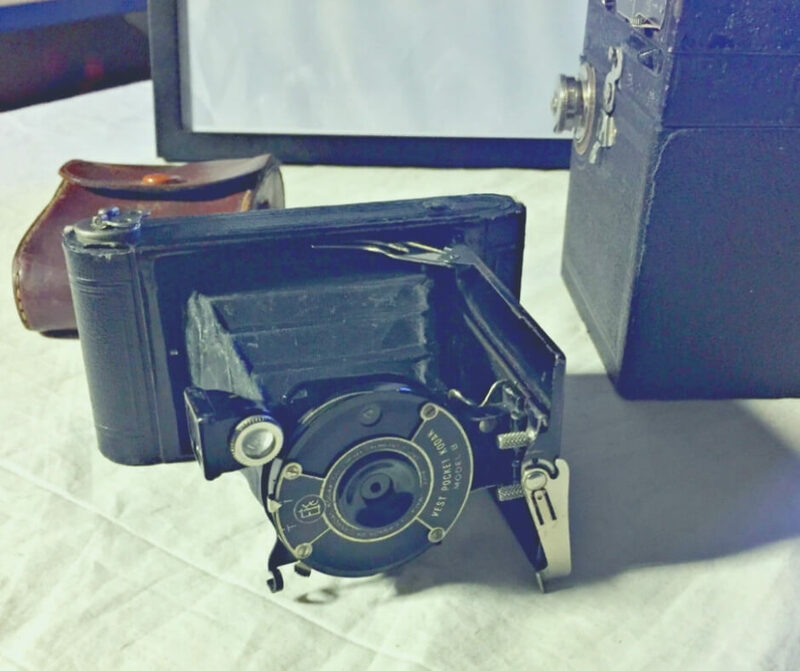 It was so interesting looking at this old camera. Matlock is a lovely little place and again holds some wonderful memories for me. We first took LP here when he was a baby, I remember walking through the caves on the tour with him in my arms. I was terrified I would slip and drop him! We walked through the caves with BP at 5 years old, LP was just a few months old, and when we emerged at the top I let out a huge sigh of relief because I hadn't dropped LP. Phew! Over the years we've visited Heights of Abraham and had a good time each visit. LP remembers visiting when he was around 5 years old, we sat outside while the sun shone and watched the Punch and Judy show while eating ice cream. The boys loved it and still remember it to this day. I love visiting places the boys remember, they tell of stories where they did a particular thing (like eating ice cream) and can remember how good it was. Listening to them retell their stories is a lovely part of visiting and I smile every time. Alton Towers has been a favourite of ours over the years, I've lost count of how many times we've vistited. 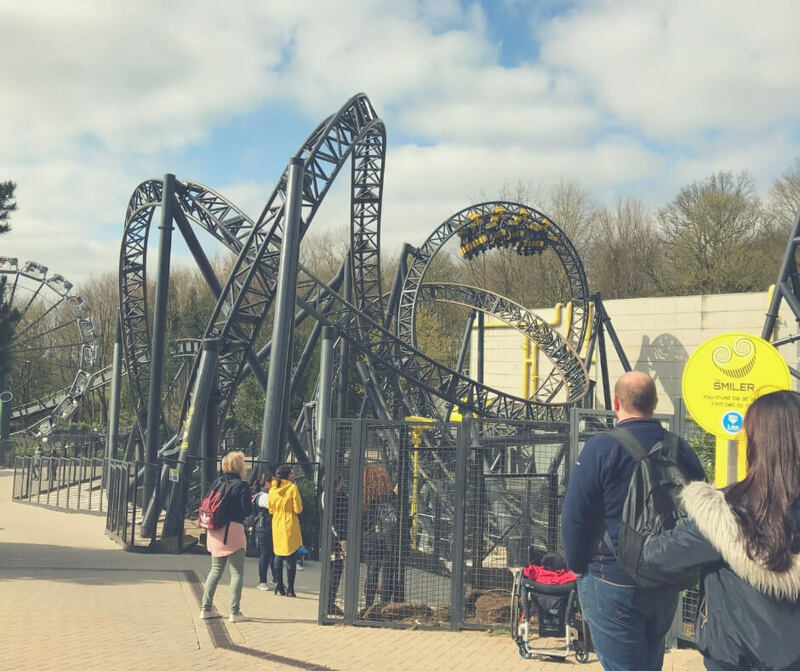 The Easter holidays is always a popular time to visit, they've usually been open a few months, the sun is usually shining, and all the rides are working. You can even explore some of the castle! At almost 10 years old LP has watched his brother go on the "big rides" like Smiler and Galactica for years and he's always disappointed that he can't go on them. But now he's big enough for those rides he keeps asking when we'll be going to Alton Towers again. He cannot wait to ride Smiler, he's even tried to convince me I should go on it - to which he received a rather loud laugh! I mean, look at it! LP has got chance of getting me on that thing! While Blackpool is a little further afield for us we can still manage to do it in one day. Easter is a great time to visit, although summer is good too. 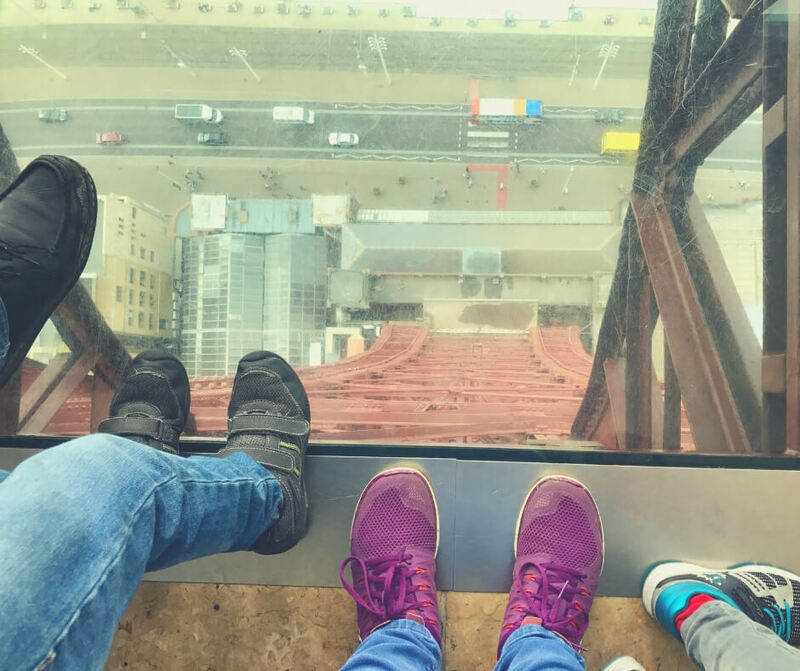 Have you stood above the glass at Blackpool Tower yet? I adore visiting the coast, and Blackpool is a brilliant place. There's plenty of things for the kids to do, they love playing in the arcades and Bingo is popular with LP. We always buy rock, because - well, you have to don't you? Then there's Blackpool tower, the circus, a SeaLife centre, and even Madam Toussauds. And if we're visiting in the summer LP insists on going in the sea... Brrr right? I think it every time - how can he go in the sea, it must be FREEZING. But he loves it none-the-less. One year we went and had forgotten a towel - and he still went in! I love walking along the beach, watching my boys run and play, and listening to the waves crash onto the beach. Being near the sea brings me peace - even if it is in Blackpool. With a teen who is mad about animals and everything to do with animals visiting a zoo during the Easter Holidays sounds like one of the best things we could do right? We visited Chester Zoo a few years ago and we all loved it, it wasn't too busy - at least to start with - and we all learned lots. It's a big place, there's lots of walking around, so it's good to plan for that. But you do get to see some amazing animals, like tigers, Orangutan, and much to BP's delight even some lizards. 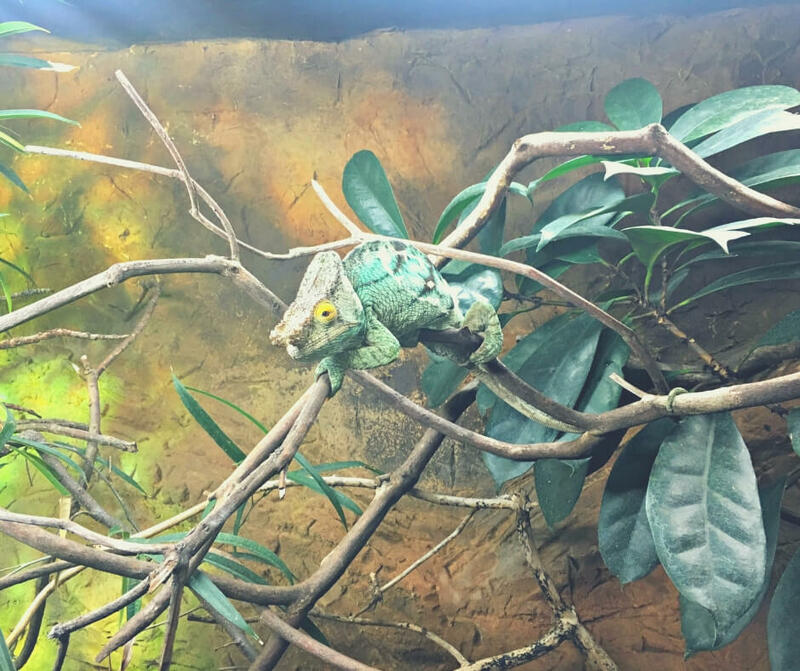 BP loved watching the Chameleon. 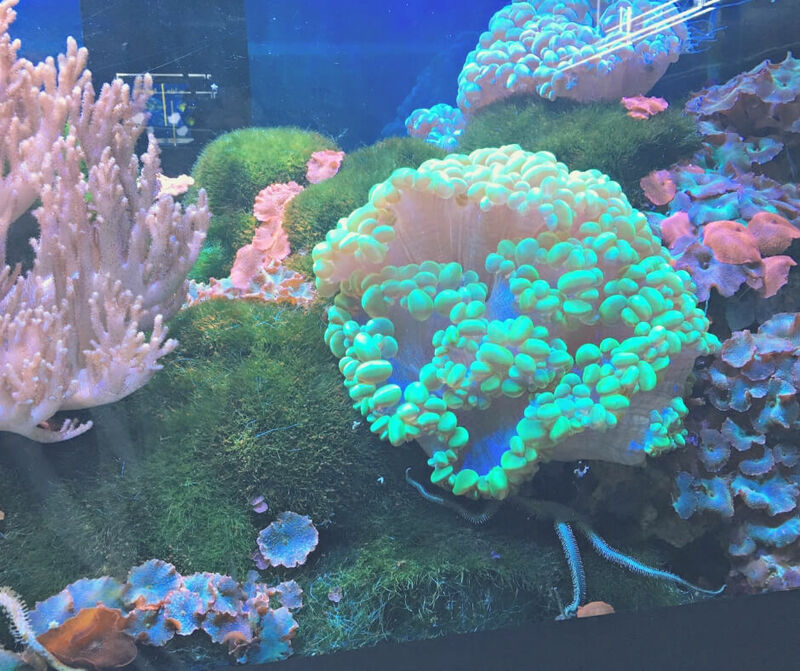 My favourite area in Chester Zoo is the aquarium, seeing the coral and fish swim around, looking at the jelly fish, I'm always calmed by it. They also have a brilliant butterfly area where you can get some amazing photos - if you're quick enough (I never am!). Visiting our country's capital city during the Easter holidays is a great way to get either a day trip or even a weekend away. A couple of years ago we spent a weekend in London, we did lots (and lots) of walking around and seeing all the usual tourist spots. We visited the Tower of London, Tower Bridge, the London Eye, we did it all. 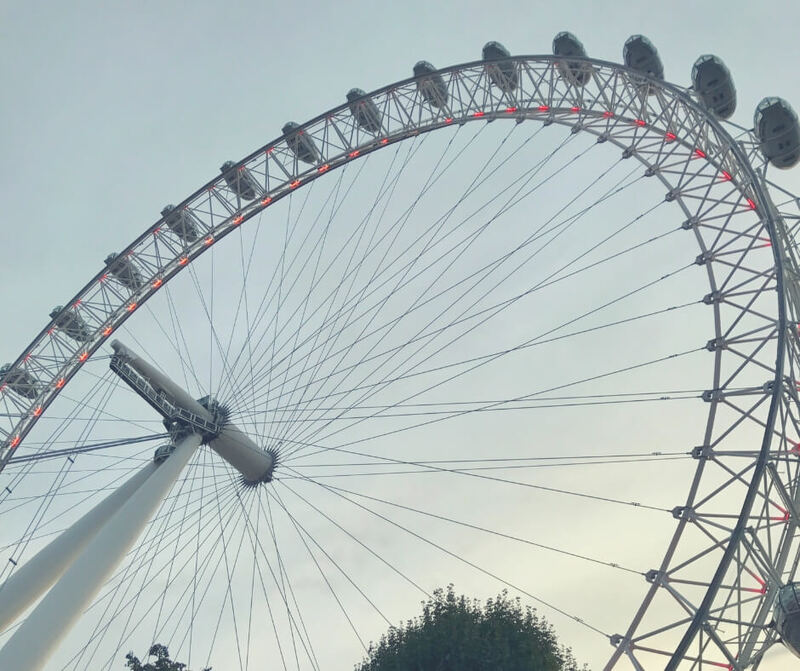 Looking up at the London Eye. It was only a couple of years ago but the photos we have show BP being significantly shorter than he is now. At the time he was still shorter than me - he's certainly not anymore! We often laugh about how taller than me he is now, and he's not even done growing. But anyway - back to London. There are so many interesting things to do in London, and they don't all have to cost. Just walking around is interesting. We walked through a market, went to the Saatchi Gallery and the Tate, and I took lots of photos. We enjoyed walking through parks too. When you're taking a day trip I'd plan what you're going to do, whether that's just walking around or going to something specific, that way you won't get sidetracked with other stuff. Be sure to stop by the food hut just along the way from the London Eye - we bought a few pies the last time we were there and they were lovely! 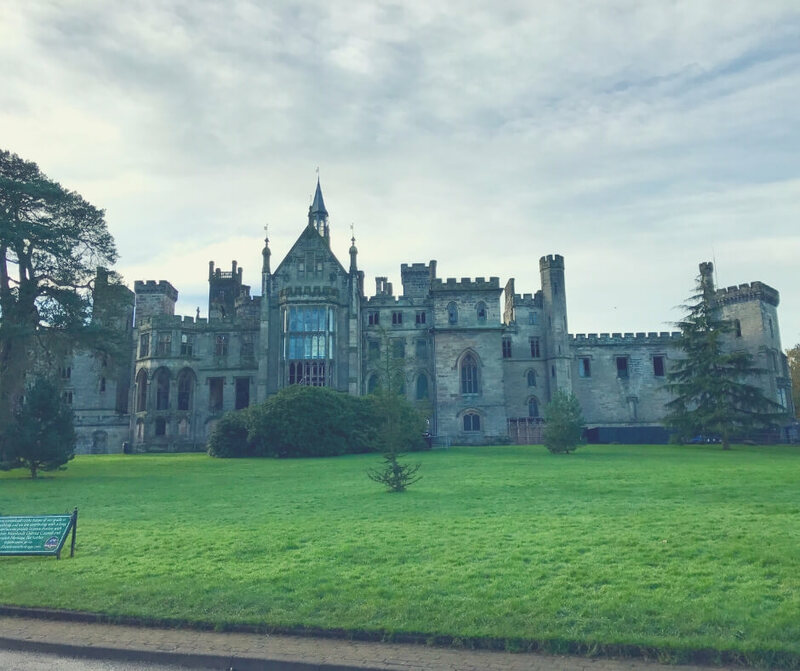 The Easter holidays always seem to creep up on me, even though they're always in my diary, but planning day trips doesn't usually take a lot of time. We can plan to do something at the end of the first week and it doesn't take as much planning as, say, a holiday abroad. Are you planning any day trips during the Easter Holidays? 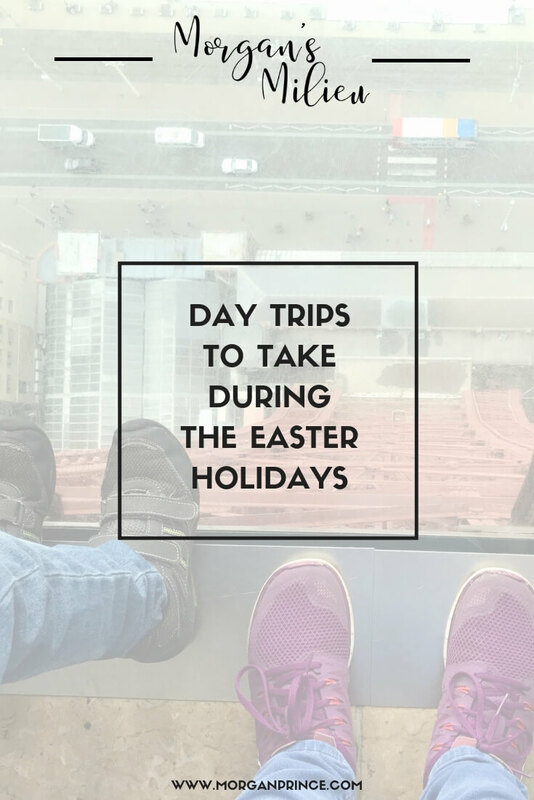 If you enjoyed this post you'll like 10 things to do during the Easter Holidays or if you're thinking about how stressful the holidays will be check out How to get time for you during the school holidays. Stop by Facebook and let me know if you're planning day trips during the Easter Holidays, I'd love to hear what you have planned. And don't forget you can grab this Wonderful Winter Activity Book, it could keep the kids quiet while you're in the car travelling!